The San Quentin death chamber has been shut down, as well as the state’s lethal injection program. Gov. 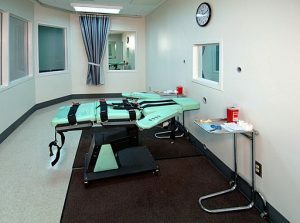 Gavin Newsom, in a passionate defense of his moratorium on use of the death penalty in California, pointed Tuesday to well-documented inequities in the criminal justice system that helped lead him to his decision.